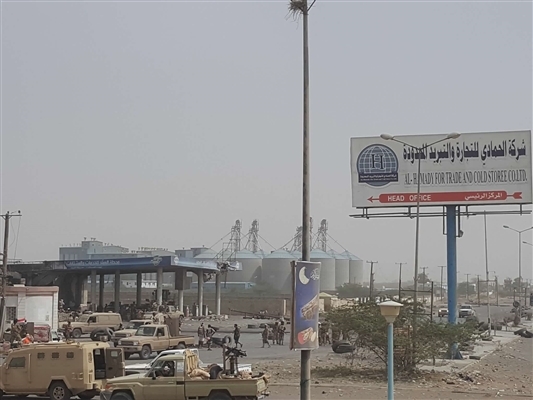 Alsahwa Net- Forces of the Yemeni army on Thursday penetrated deep in streets of Hodeida city and occupied a number of government institutions. 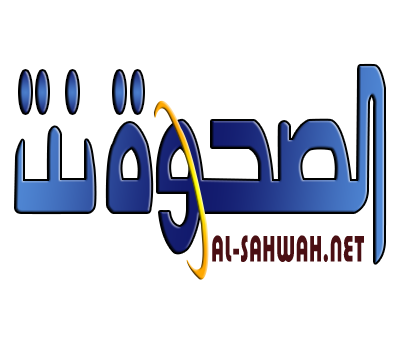 Local sources affirmed that Houthi militias disappeared from the city’s streets and stormed into houses of civilians and used them as humanitarian shields. Meanwhile, the Special Security forces in Hodeida have declared its readiness to secure the city of Hodeida after liberating of the Houthi militias. Commander of the Special Security forces in Hodeida Ateyah Khalid on Tuesday met the Interior Minister Ahmed al-Maysari in Aden, discussing future plans for activating the roles of these forces and training them. The Yemen army managed during the few past days to make significant progress in the strategic city of Hodeida.